Fort Lauderdale – Hollywood Airport is one of the fastest growing airports in the USA, having experienced extensive growth over recent years. It is increasingly opening up as an international gateway. 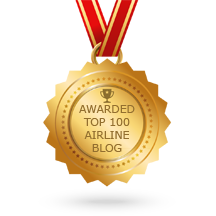 The biggest carriers here are Spirit Airlines, Southwest Airlines, Delta and US Airways. 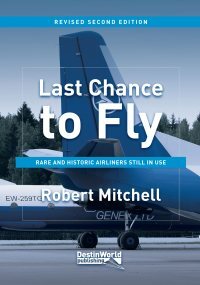 It is also heavily used by executive aircraft. Many spotters come here to photograph airliners due to some good locations and the regular sunshine conditions. 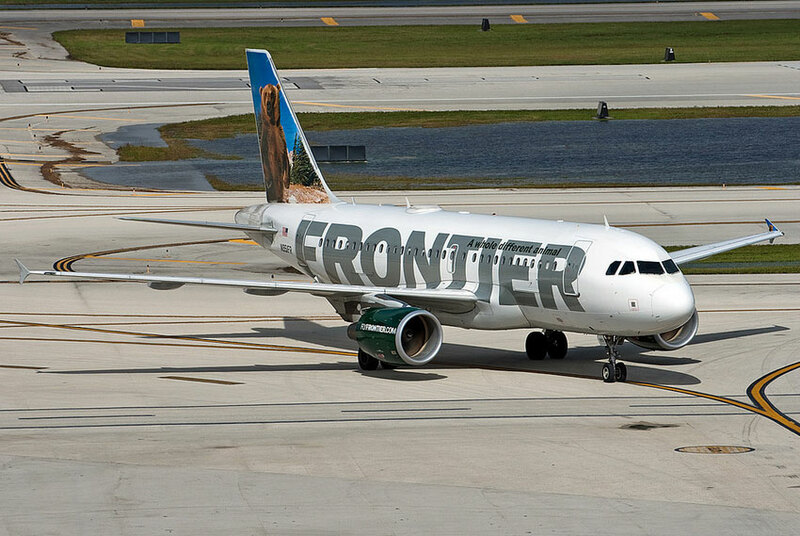 Given its proximity to Miami, it is also a good place to combine with trips to other airports in the area. 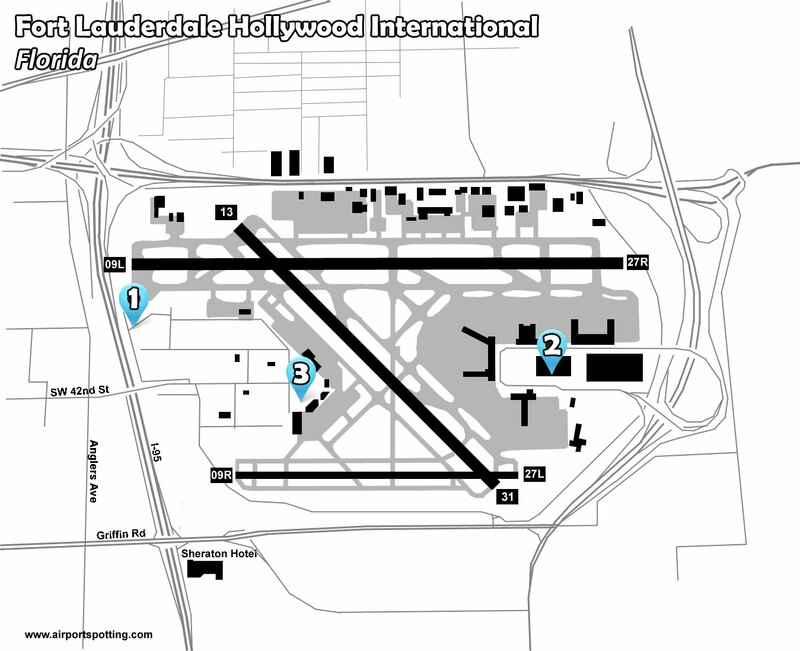 The official spotting location at Fort Lauderdale is situated alongside the threshold of runway 09L. 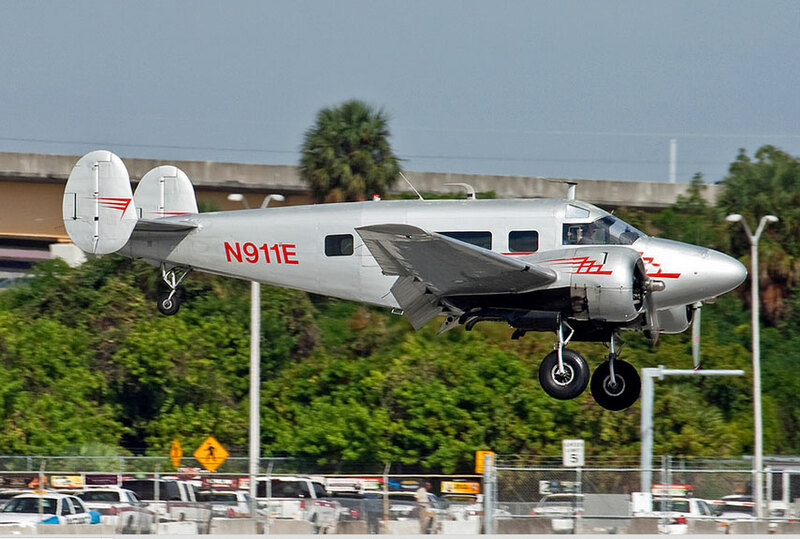 It is excellent for landing and taxying shots. The fence here is possible to shoot through, or over. To reach the signposted park, exit I-95 onto Griffin Rd, heading west. Turn right onto Anglers Ave, then turn right again onto SW 42nd St. Take the first left after crossing the interstate. The top floor of this parking garage, outside the terminal, has excellent views over runway 09L/27R. This is good for photography if you have a longer lens. You will see most movements from here, although aircraft on the Signature Ramp are a little distant. From the first location, continue past the road leading to the viewing park and head towards the control tower. There are various areas around here to log the parked light aircraft and biz jets. 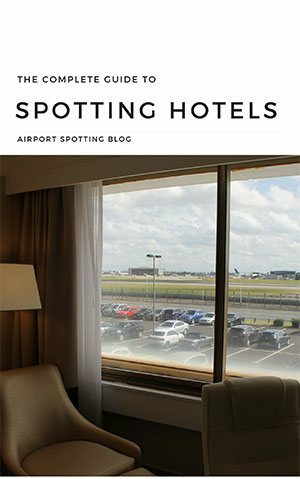 This hotel has some rooms facing the approach to the airport. You won’t see many airliner movements easily, but a SBS should help. It looks towards the southern runway, which is being extended. 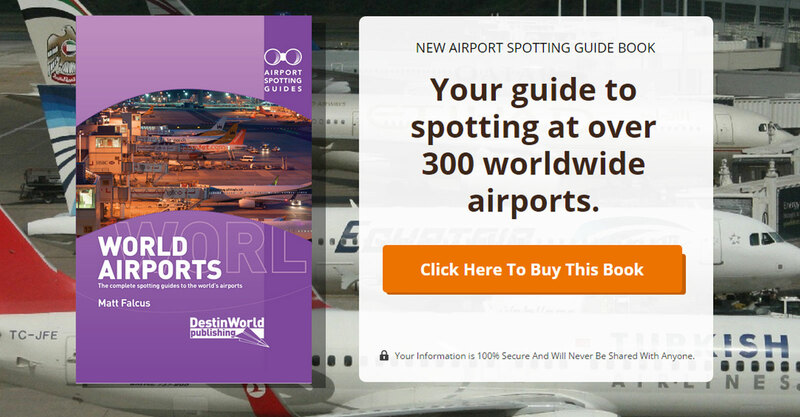 Get this fantastic book covering Fort Lauderdale and over 300 other airports around the world. 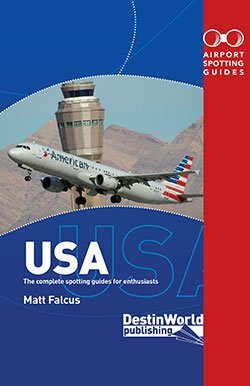 It offers tips, spotting locations, spotting hotels, museums, and an indication of what you’ll see. 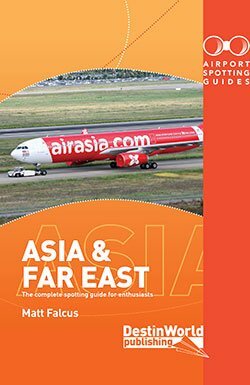 Many airport also have spotting location maps. Buy it now.